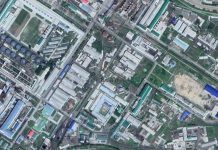 The North Korean authorities are ordering newly-appointed Party members in North Pyongan Province to contribute supplies in exchange for their new status. 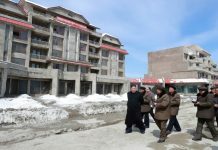 North Korean society has long seen Party membership become accessible to those offering money or other bribes, but recently the authorities have started to formerly demand contributions in return for Party membership cards. “A ceremony was held in December to issue the new Party membership cards. 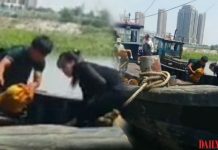 Suddenly, the managing secretary ordered all of the new Party members to contribute one ton of rice to the state,” said a Sinuiju, North Pyongan Province-based source. “I heard about the story right after it happened. One particular man had worked hard to become a Party member and had given bribes to higher-ups to speed up the process. So he was really taken aback by what happened. The man ended up borrowing rice from neighbors and friends to meet the quota, but he now faces the difficulty of having to pay back the debt, which according to current market rates amounts to over 500 USD. The growing marketization that North Korea is experiencing has led many residents to avoid Party membership. Members are required to attend all Party-related activities and are thus less free to engage in private business activities than non-members. If Party members are caught engaging in such activities, they may be expelled and placed on a surveillance list. 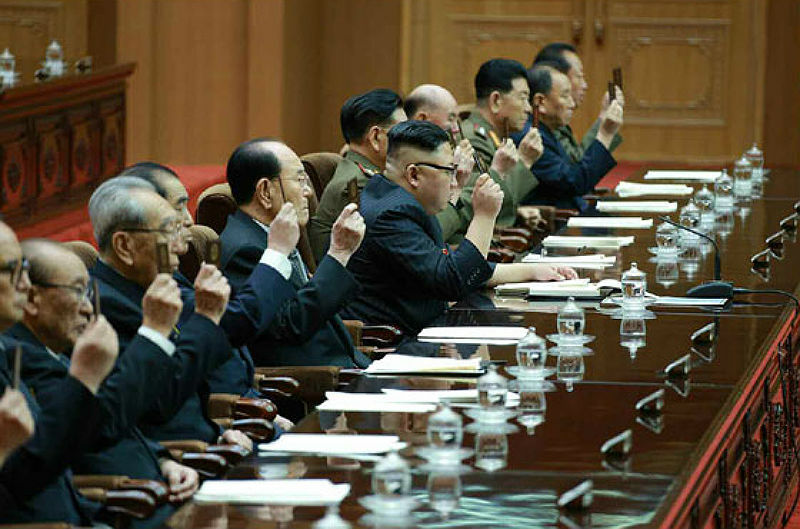 North Koreans with poor “songbun,” or social status, are increasingly offering bribes to join the Party, which has led many North Koreans to believe that membership is not as prestigious as it was in the past.